VPN Review & Comparison: Get a VPN Fast! The Fastest VPN Comparison Site on the Web! Click a Column Headers to sort! Tap Row Headers to Sort on Mobile – Table Scrolls Left/Right. Stop Guessing Which VPN is the Best and Start Comparing Fast! What is a WebRTC IP Address Leak? Blazing SEO LLC is Testing new Blazing VPN Service! GetFastVPN is a VPN-provider comparison site that may receive compensation from VPN providers linked to on this site. 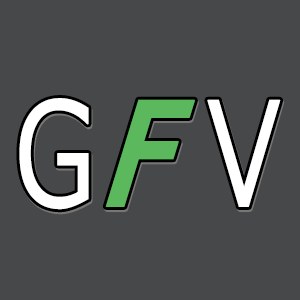 GetFastVPN is independently owned and the information and opinions listed on this site are neither biased toward nor influenced by VPN providers.